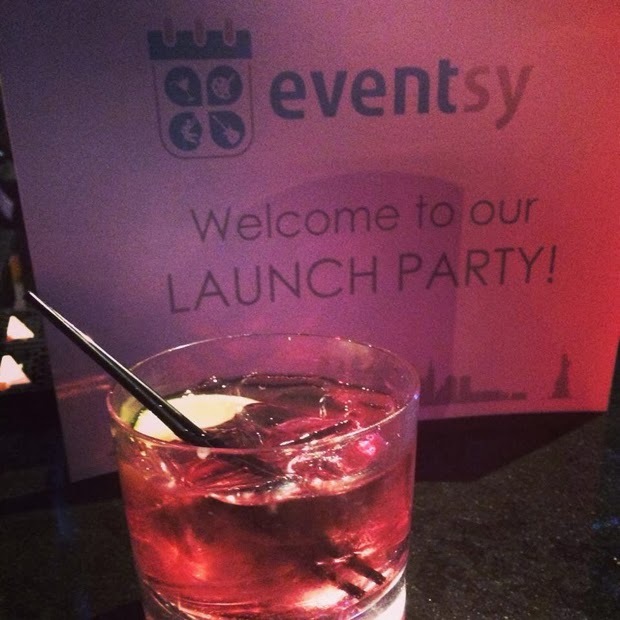 Last week, I attended Eventsy's launch party at the DL Lounge. It was a lot of fun! 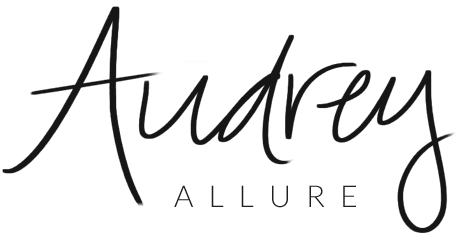 Guests enjoyed drinks, taking photos at an onsite photobooth, Potion cupcakes, Xocal Chocolate, a live DJ (DJ Paulie K), and even a special performance by an amazing violinist, Sarino Suno. 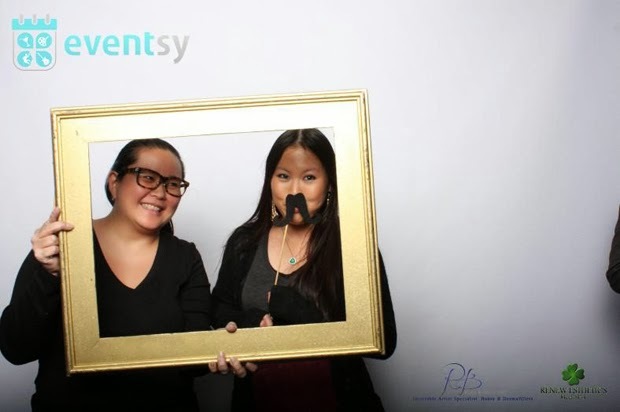 Eventsy is a new members-only social club (and a women-run company! ), and was created for professionals between the ages of 21-55 to make it easier to plan their social lives. It's all about having fun, making friends, networking, meeting a significant other, and discovering new things. "Eventsy is a New Yorker's very own personal event planner that essentially makes it easy for members to once again enjoy a rich social life, meet new people, and network in an enjoyable environment without having to be glued to a computer screen and engage in impersonal online interactions." - co-founder Maria Pardalis. Eventsy includes weekly business networking happy hours (I'll be joining in on one this week! ), intimate signature dinners & fun brunches, upstate vineyard tours, riveting kayak adventures, paintball competitions, rock climbing expeditions, and weekend getaways. Members enjoy access to NYC's hottest lounges, restaurants, bars, and nightlife as well as exclusive invitations to film & movie screenings. This sounds like fun and a great idea! Seems like a more personal meetup company. I didn't pick up on the fact that you were from nyc, hey fellow ny blogger! Sounds like fun. They offer quite the range of activity. Watch out for paintball though--ouch. That violin looks so cool!